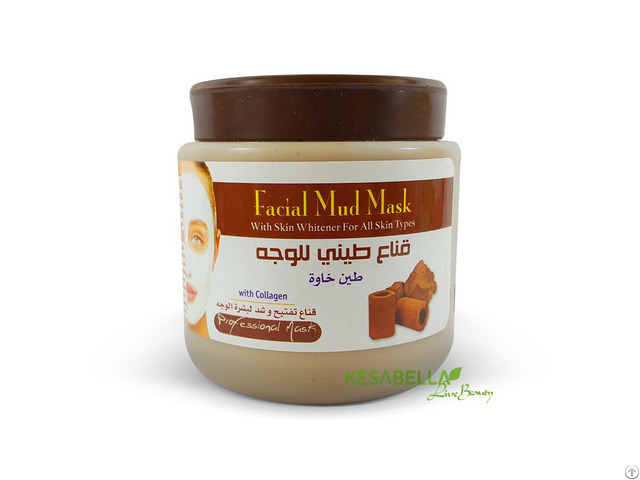 This Mud Facial Mask helps to removes dead skin, and keep the face bright, and youth. 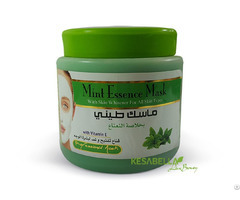 1, Helps to reduces wrinkles, fine lines, and keeping the skin young looking. 2, Mud Mask removes blemishes, blackheads, and skin problems. 3, It helps to brighten the skin, and keeping the healthy looking. Use Facial Mud Musk once or twice per week as needed. Apply a sparely thin layer on skin- allow to slightly dry for 7~12 minutes and rinse well.